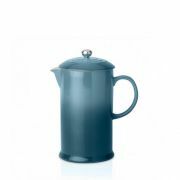 Coffee Pots - View our range of products here from Anthony Ryans cookware shop for excellent quality Coffee Pots to suit your needs. 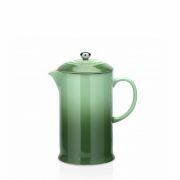 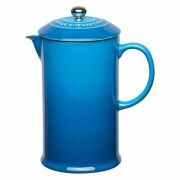 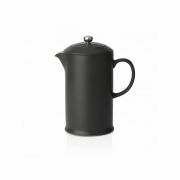 A coffee pot is an attractive container for your brewed coffee with a spout for easy pouring. 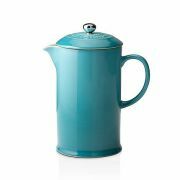 Match to your tableware or make your coffee collection with matching cappuccino or espresso mugs.